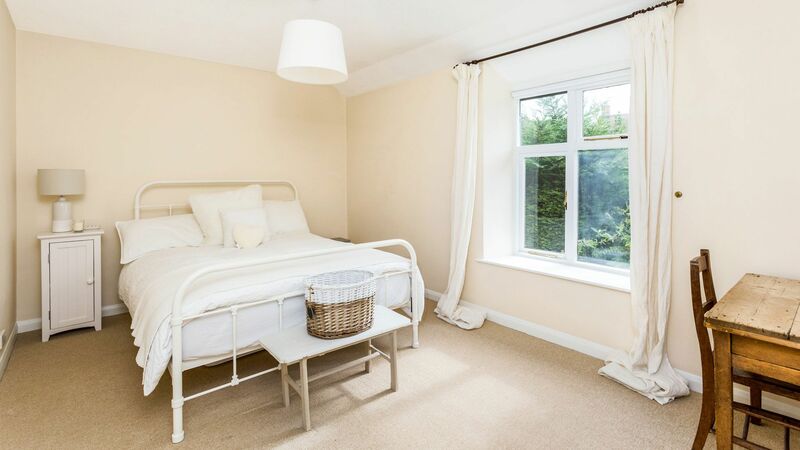 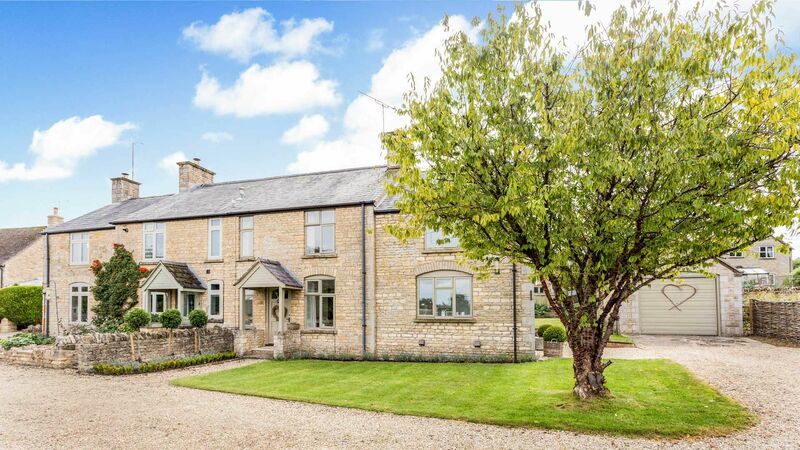 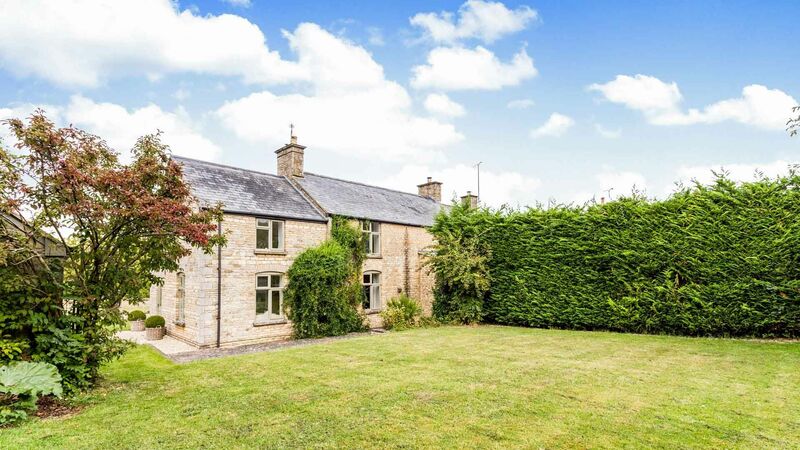 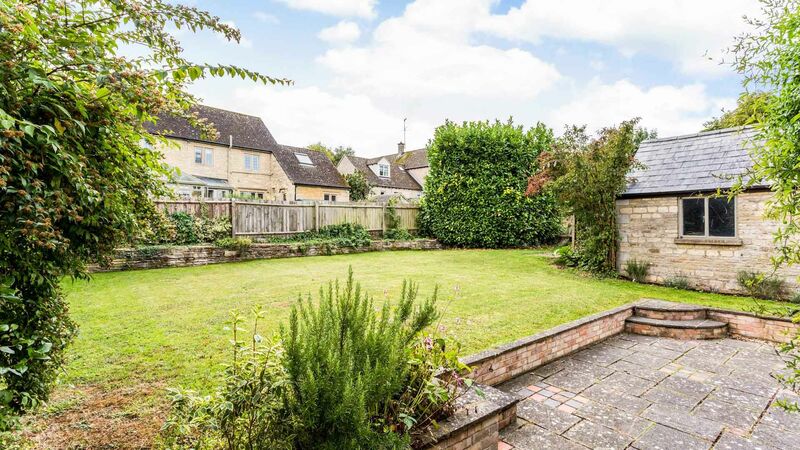 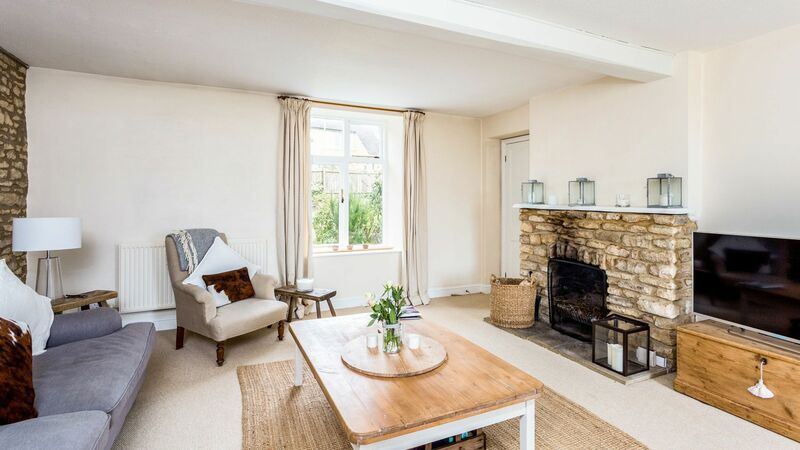 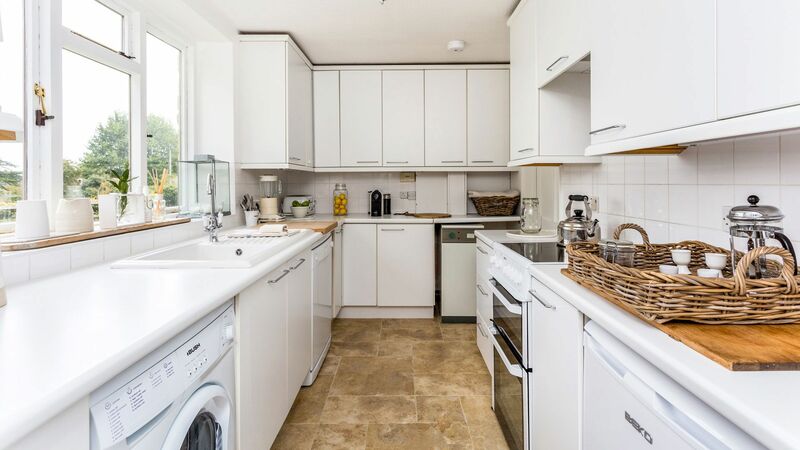 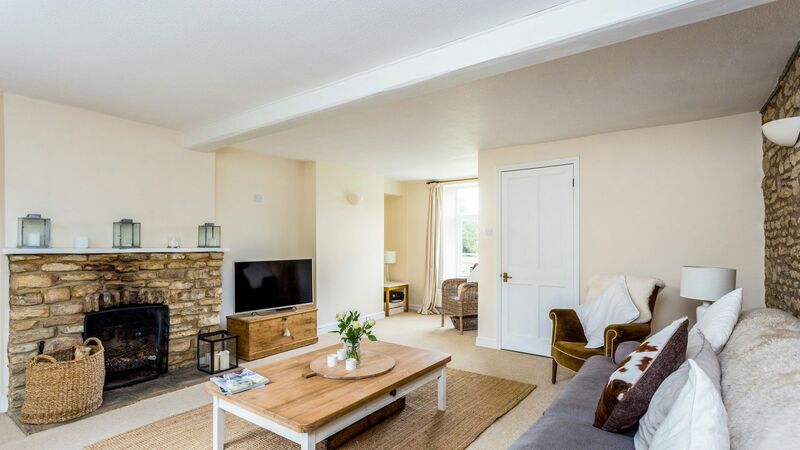 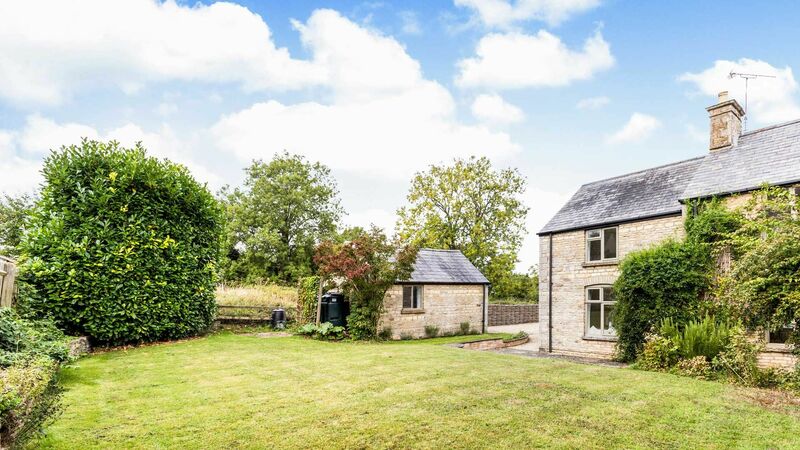 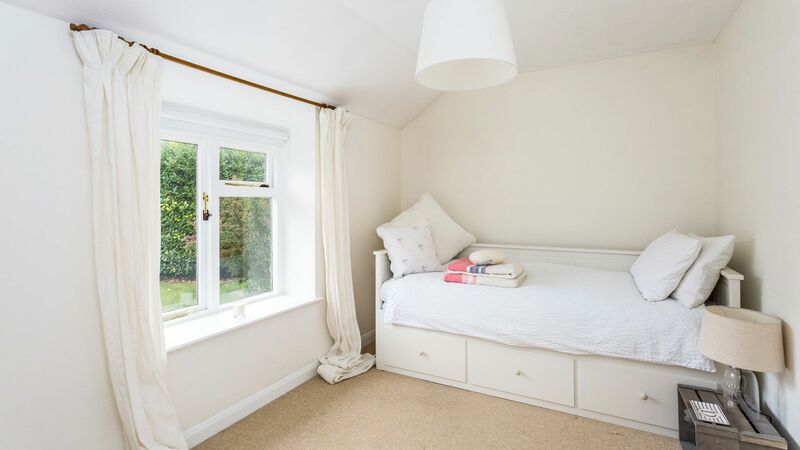 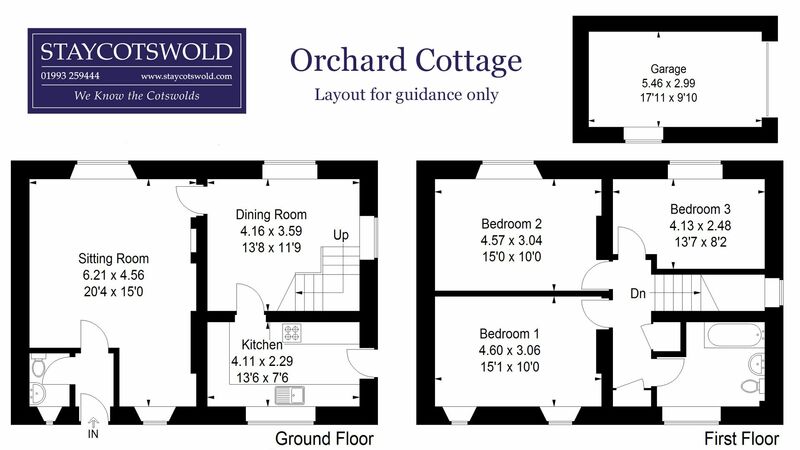 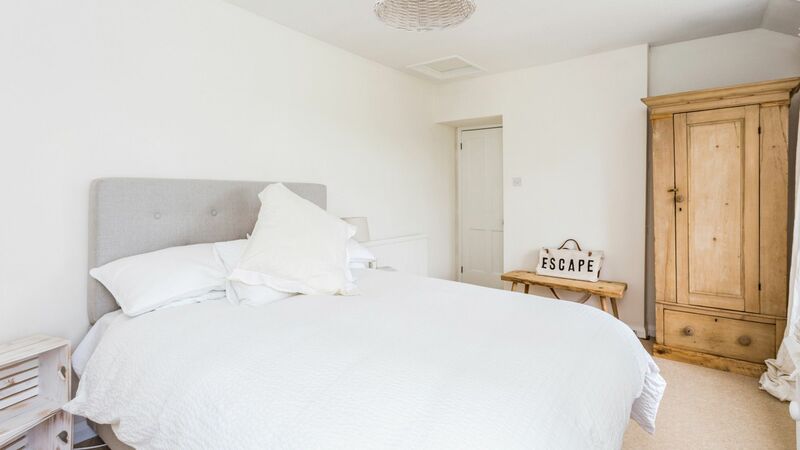 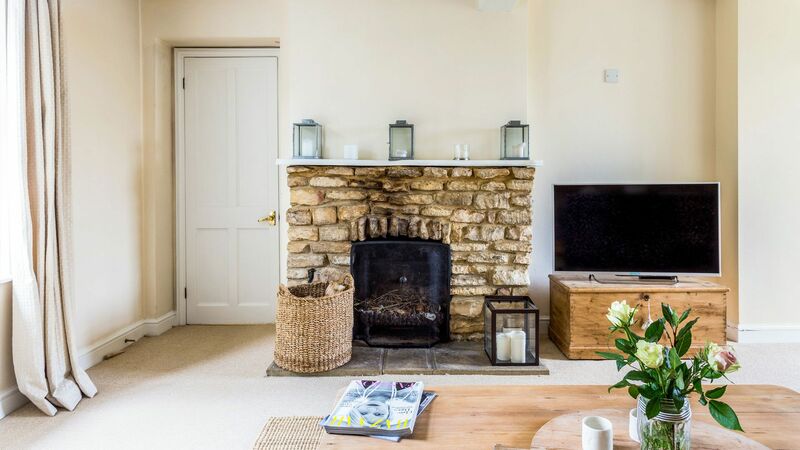 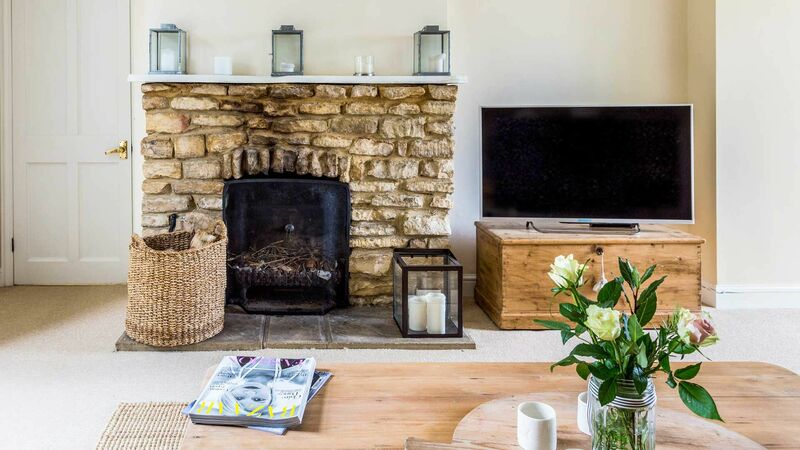 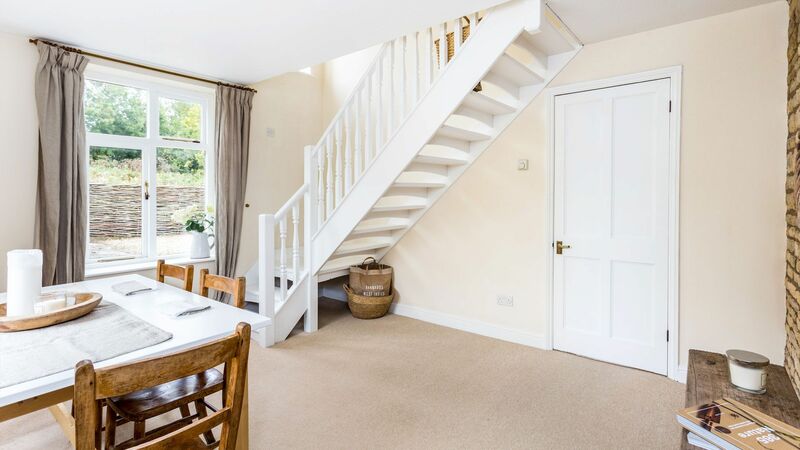 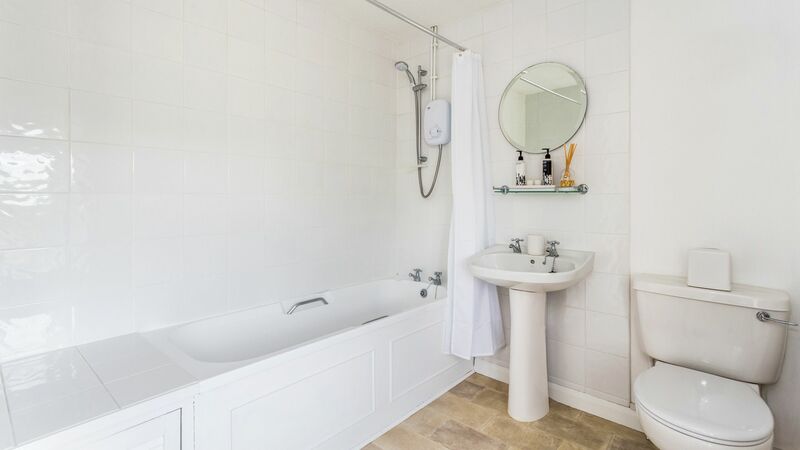 Orchard Cottage is a charming 3 bedroom period cottage situated on the edge of the beautiful Cotswold village of Churchill, close to Chipping Norton and Kingham. 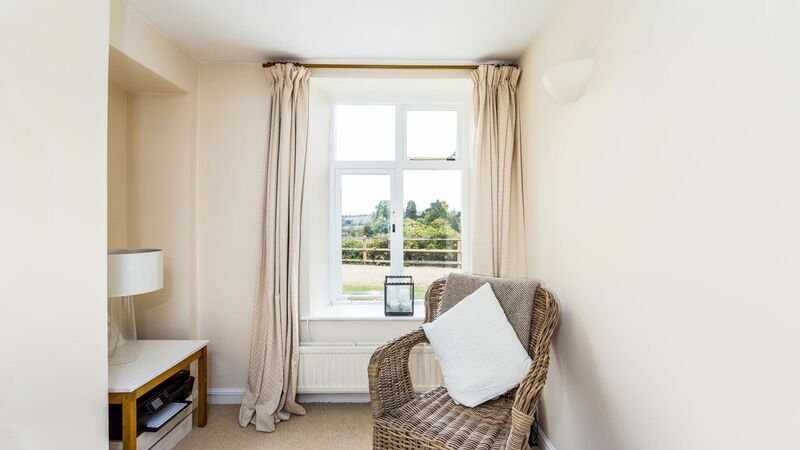 With beautiful gardens and stunning views over the countryside, this is the perfect place to sit back and relax with friends and family. 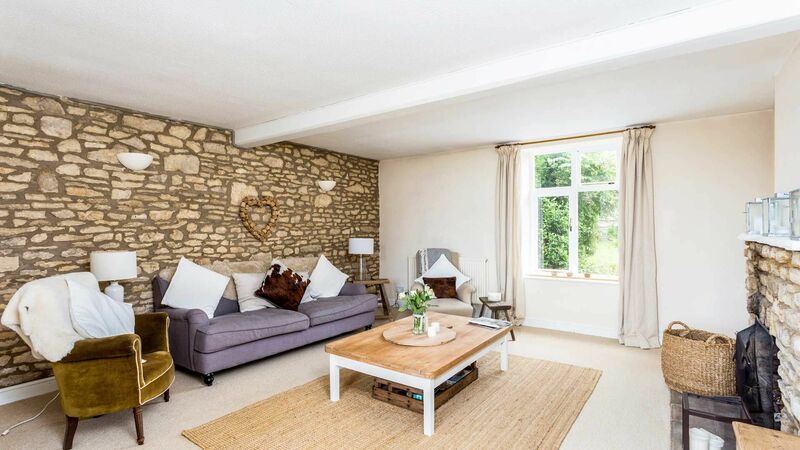 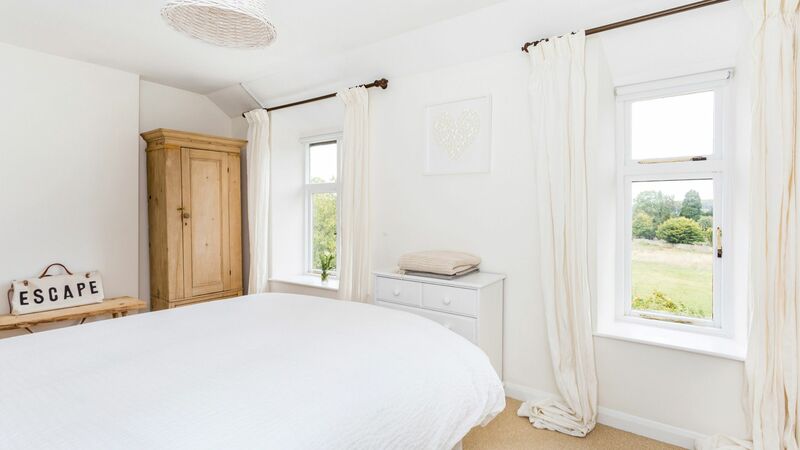 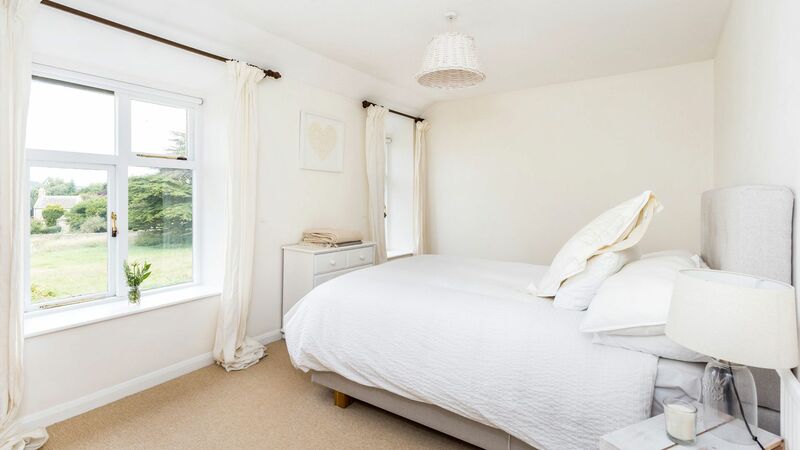 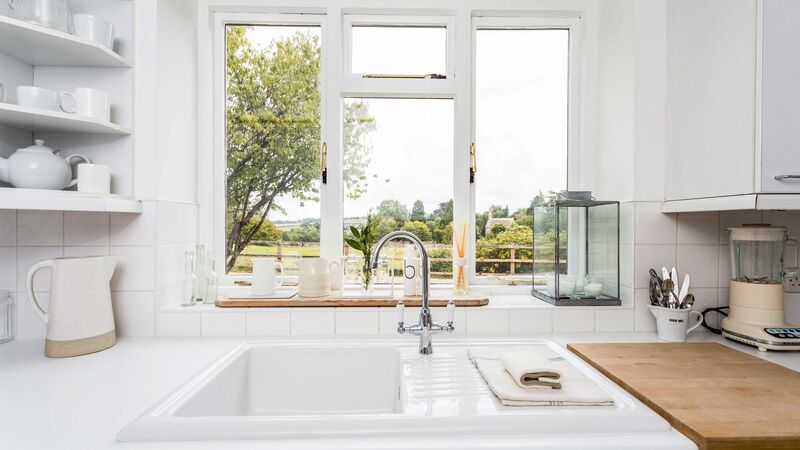 This beautiful holiday cottage is also suited to be the ideal romantic retreat. 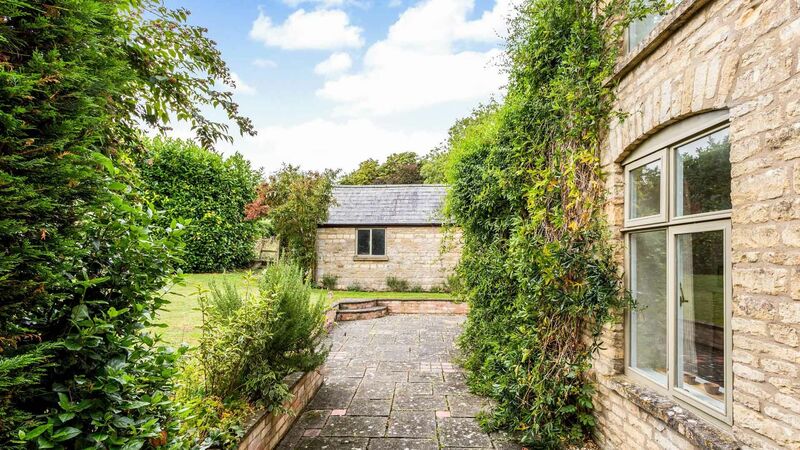 There are a number of events held in the village, including monthly screenings of films, the Biennial Vintage Classic car show and a number of cricket matches played on the village green during the summer months. 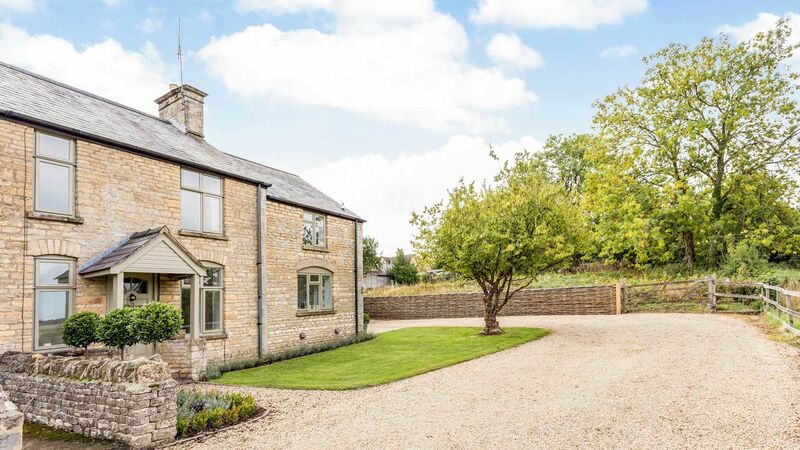 Front garden overlooks the village Church, paddock and countryside beyond. 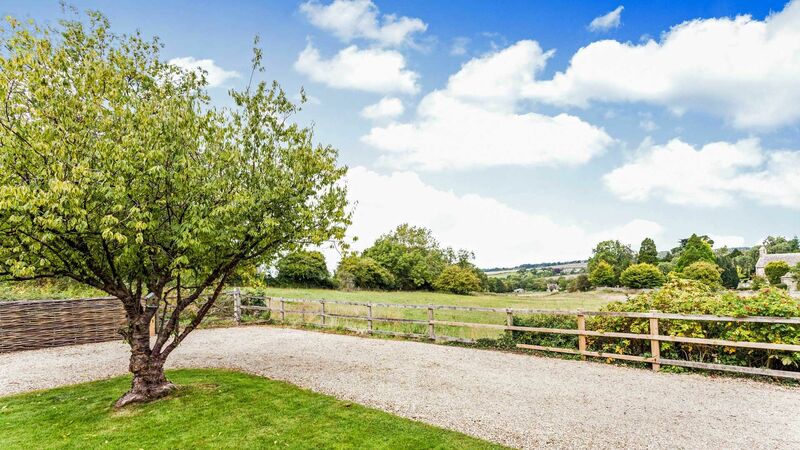 Small table and chairs available for alfresco dining and to enjoy the view! 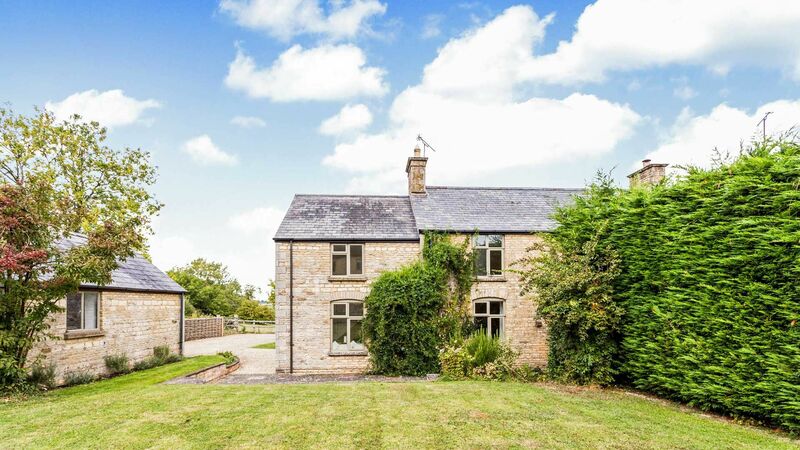 Spent 7 weeks of the summer in this brilliant property! 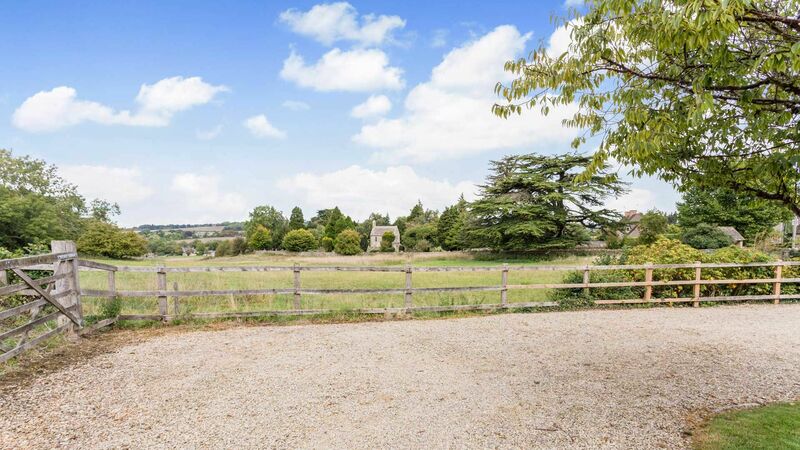 Stunning views and perfect location. 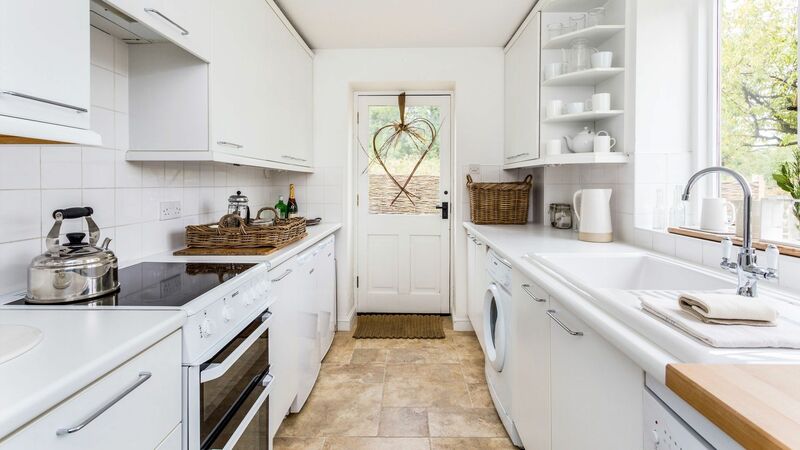 It had everything I needed. 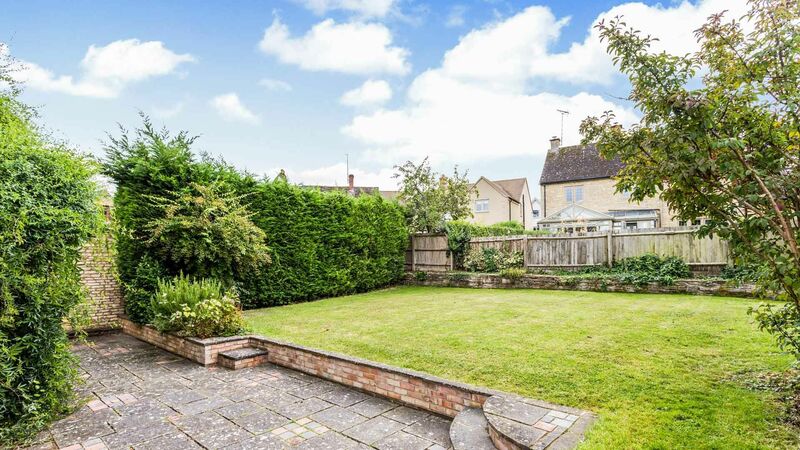 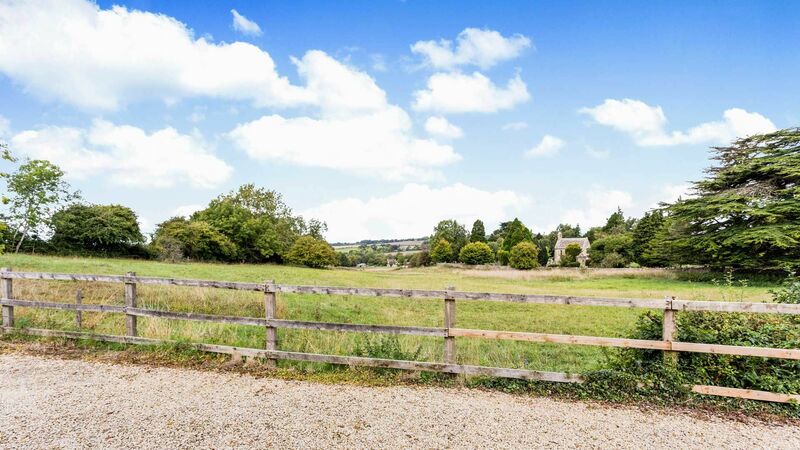 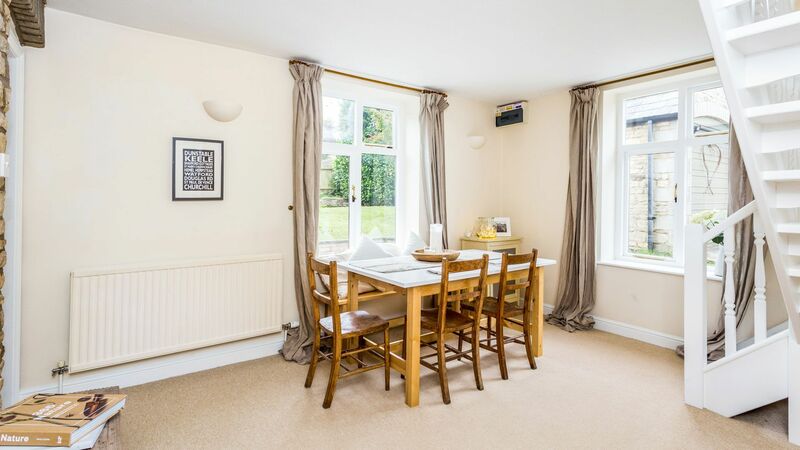 The village of Churchill is situated in an Area of Outstanding Natural Beauty, in the triangle of Chipping Norton, Burford and Stow-on-the-Wold. 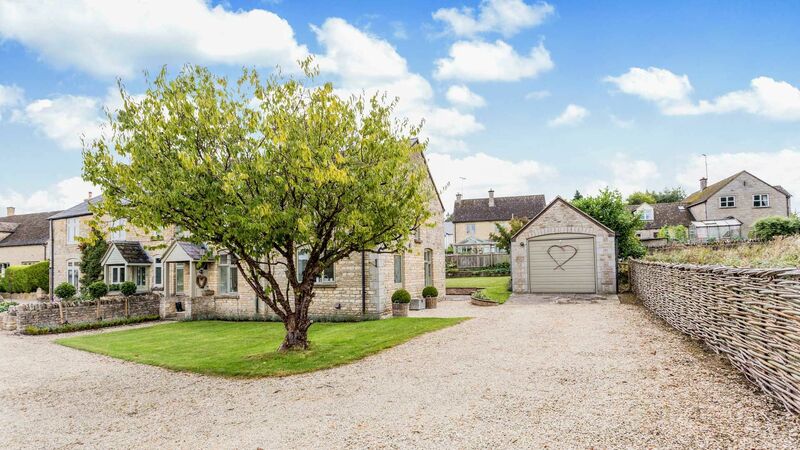 This beautiful vibrant Cotswold town has some fantastic antique shops, excellent walks and a brilliant pub! 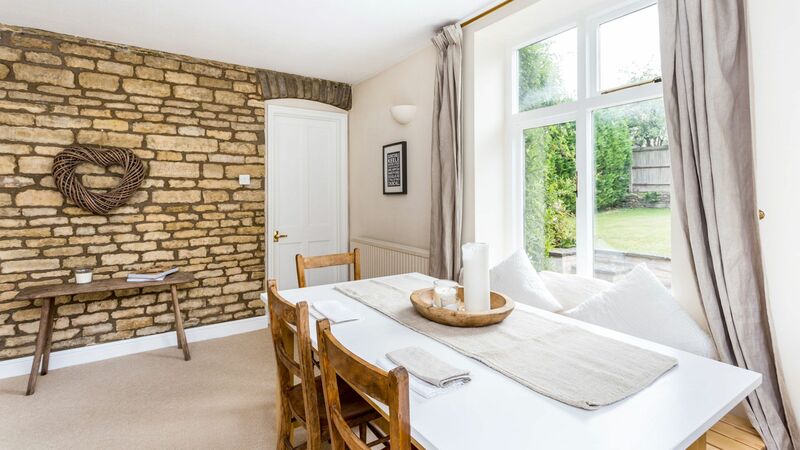 Churchill is a fantastic place to start exploring the heart of the Cotswolds, with Stow-on-the-Wold, Moreton-in-the-Marsh, Burford and Kingham all close by.